W.T. Dunahoo & Associates – Serving Northeast Georgia in Land Surveying, Engineering, Land Planning & Development Supervision since 1938. 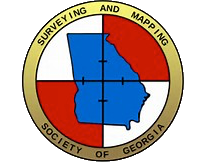 Celebrating 80+ years serving Northeast Georgia since 1938 in Land Surveying, Land Planning & Development Supervision. W. T. Dunahoo and Associates, LLC offers experience unmatched by other land surveying firms. 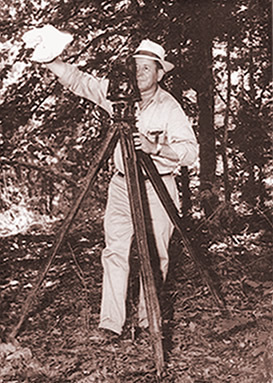 The Dunahoo Family has proudly been surveying Barrow, Jackson, Walton, Gwinnett Counties and surrounding areas since the early 1900s. Three generations of experience ensure superior knowledge of land surveying, exceptional quality of work and long standing customer relationships. We strive to provide our clients with professional and dependable services in a timely manner and at competitive costs. Our professional staff offers land surveying, land planning and design in the Metro Atlanta area and North Georgia. We offer a wide range of services, from surveying small tracts to large residential subdivisions and expansive commercial site planning. We assist clients from the preliminary phases of projects to the as built phase, and work diligently with county planning departments to expedite the permitting processes and final approval. To further benefit our clients, a civil engineer also works in house who provides a wide range of Engineering Services.  Please visit our contact page and let us know how we can assist you with your next surveying project. W.T. 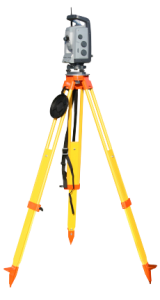 Dunahoo & Associates – for all your surveying needs! Office: 302 W. May St.